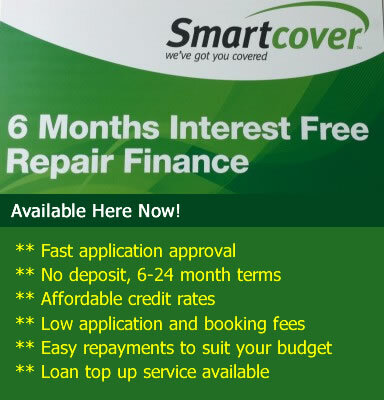 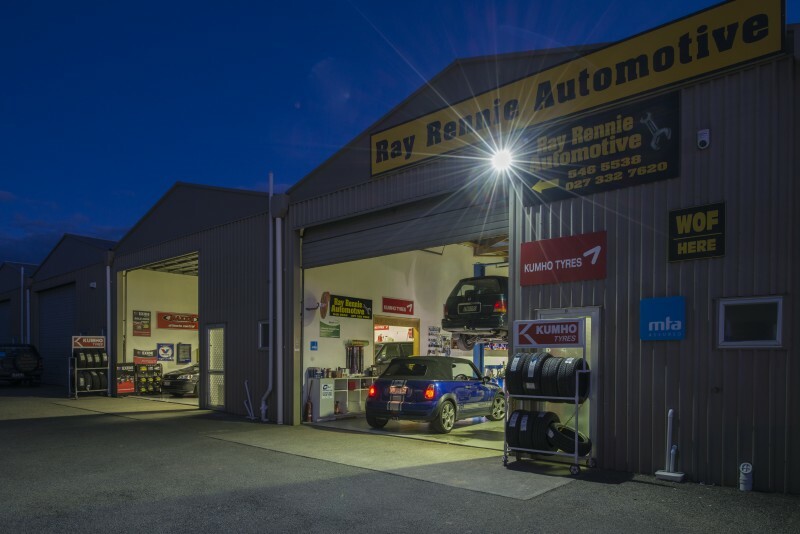 Ray Rennie Automotive repairs and services petrol and diesel vehicles at our premises in Beatty St, Tahunanui. 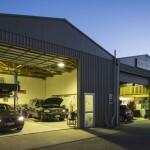 We also have a breakdown service that covers the whole of Nelson. 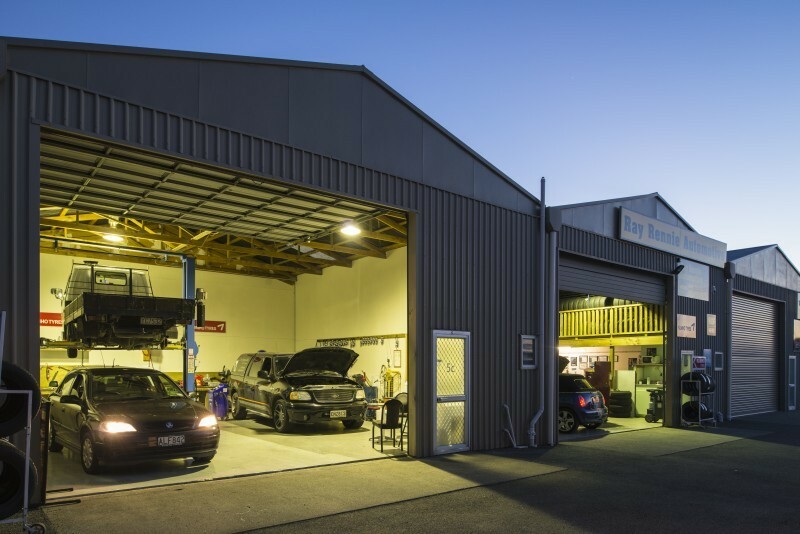 We are a family owned business that offers quality automotive repairs for your safety and peace of mind and we always strive to ensure that your job is done on time, and to the highest standard. 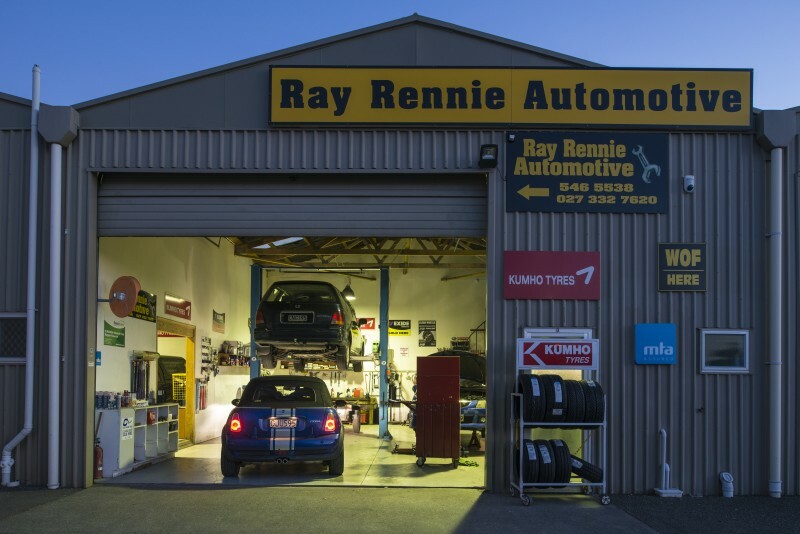 We can fit new tyres at competitive prices. 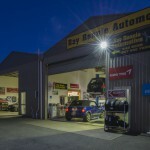 Budget and Premium brands available. 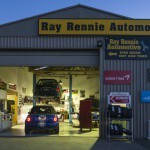 Ray Rennie Automotive | Powered by Mantra & WordPress.